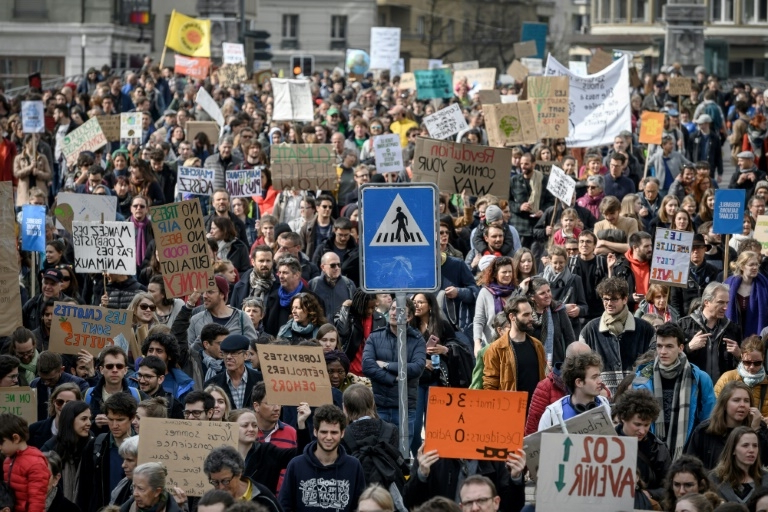 Tens of thousands of people demonstrated in several Swiss cities against climate change, the Swiss news agency Keystone-ATS reported. “It´s about knowing if finally we want to listen to the voice of science,” high school student Jan Burckhardt told ATS. “Save the climate please: it´s the last time we ask politely,” read one of the placards at the Lausanne demonstration, an AFP photographer saw.